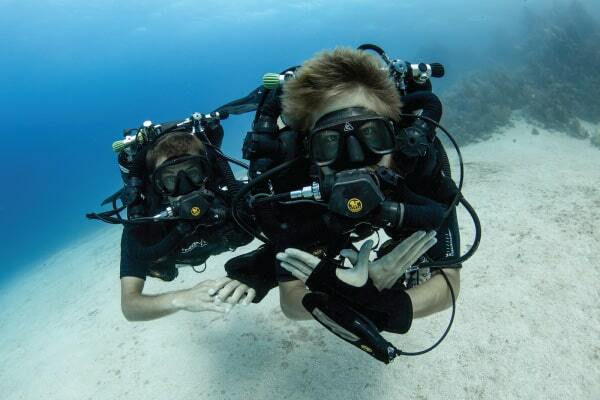 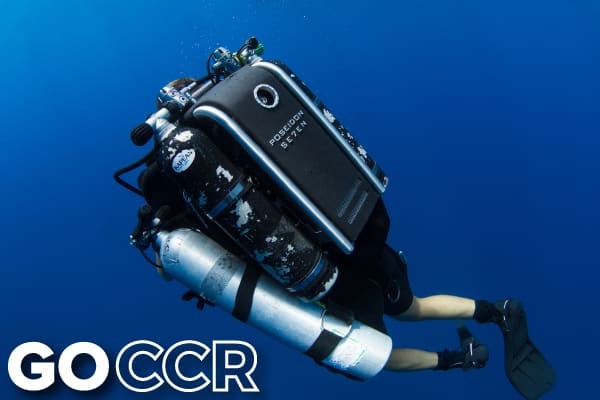 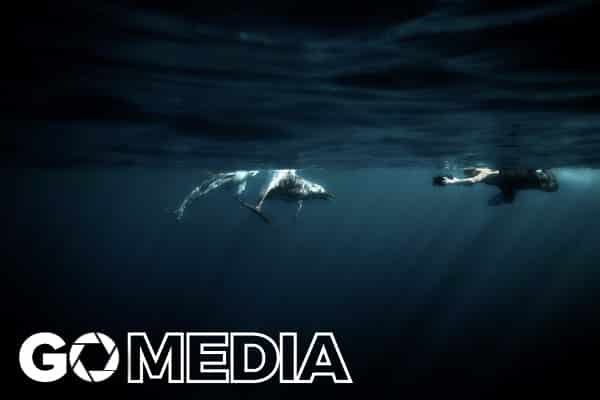 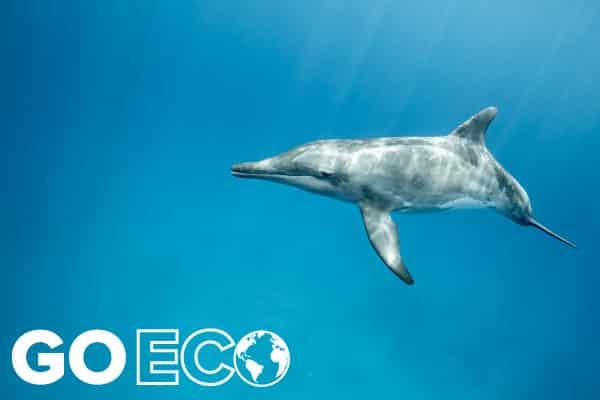 This course qualifies certifies rebreather divers on other units, to the Poseidon CCR as either a PADI Open Water Rebreather diver, or PADI Advanced Open Water Rebreather diver, to a depth of either 18 meters/60 feet or 30 meters/100 feet, and within no decompression limits, and to be able to safely bail out to open circuit at any time. 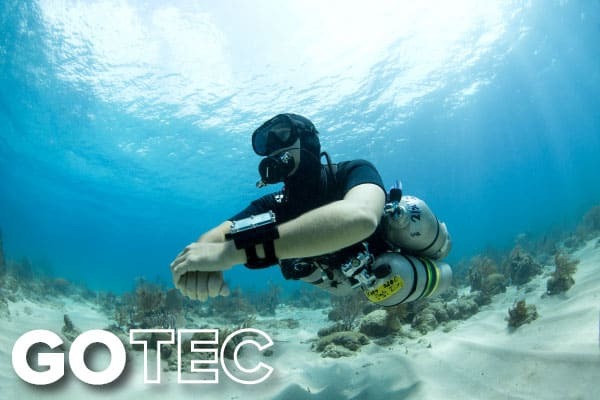 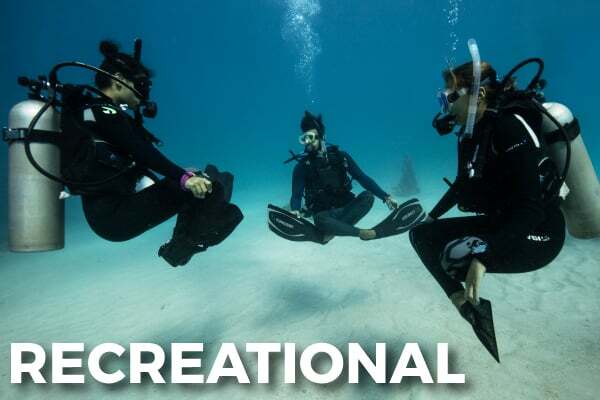 This crossover program includes 3 training dives with 100 minutes dive time for the Open Water Rebreather certification, or 4 dives with a minimum time on the unit of 140 minutes for Advanced Open Water Rebreather certification. 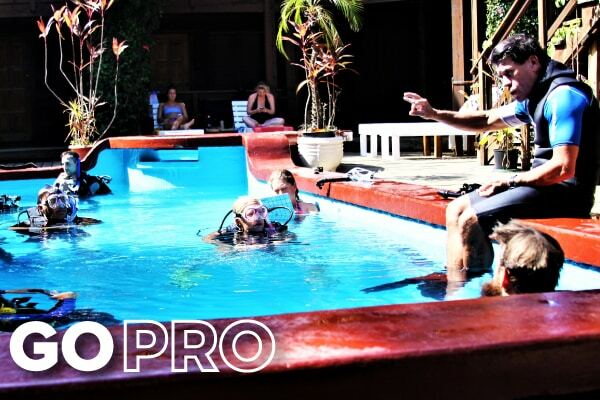 There are practical sessions in assembly and dive checks to familiarize divers with the new unit, and in-water skills cover clearing a flooded loop, monitoring heads-up display (HUD) and electronics, buoyancy and trim, switching to bail out, alternate air source use with another rebreather diver, deploying a submersible marker buoy, and for divers pursuing Advanced Open Water Rebreather diver certification, rigging and carrying an additional off-board bail out tank, switching to both on-board and off-board bail out, and deeper dive planning on a closed circuit rebreather.